We’ve moved office! 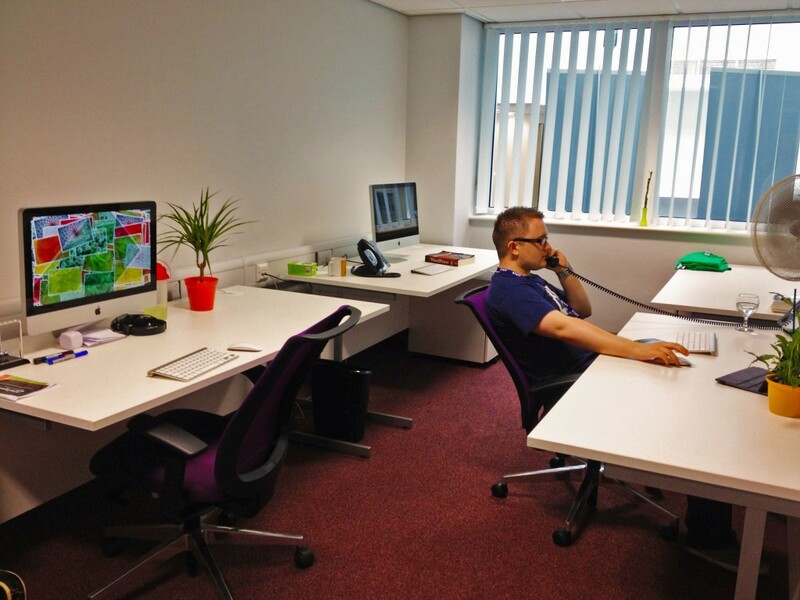 So having outgrown our old office, we made the big decision to move! We’re still yet to get everything moved in, but here’s a snap shot of the tidier half of it so far!